You didn't go into business to crunch the numbers. Sage Business Cloud Accounting helps you breeze through admin tasks, nail your finances, and run your business like a pro. 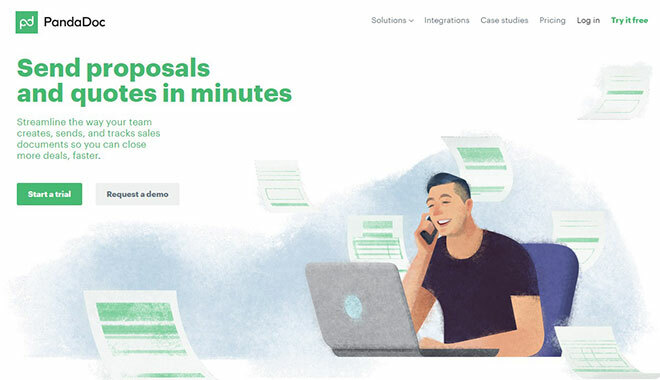 Say goodbye to the drudgery of spreadsheet reports and tedious, error-prone data entry by bringing in real-time information through APIs and apps. 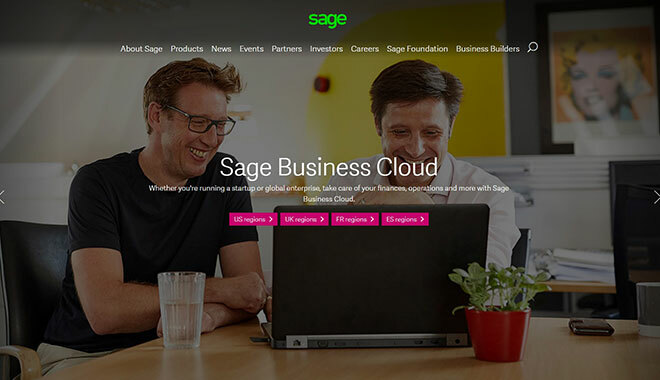 With Sage Business Cloud Financials you'll save time. Tons of it. So you can spend it on important things. Like taking a break every now and again. 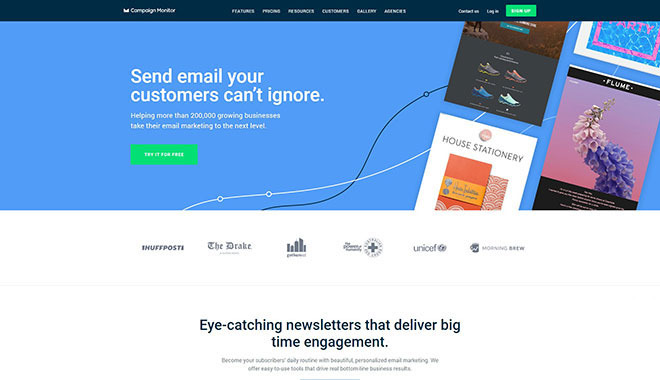 Campaign Monitor is a global email marketing company. Through our three products—Campaign Monitor, Emma, and Delivra—we offer a full range of email solutions to help marketers create meaningful, lasting connections with their audience. An electronic signature, or e-Signature, is an electronic indication of intent to sign or agree to the contents of a document. Now with DocVerify, you can securely sign, store and manage 100% legally binding documents from anywhere and anytime. The entire process of document signing can be conducted seamlessly in the cloud eliminating paper, hassles, wasted time, while saving money. 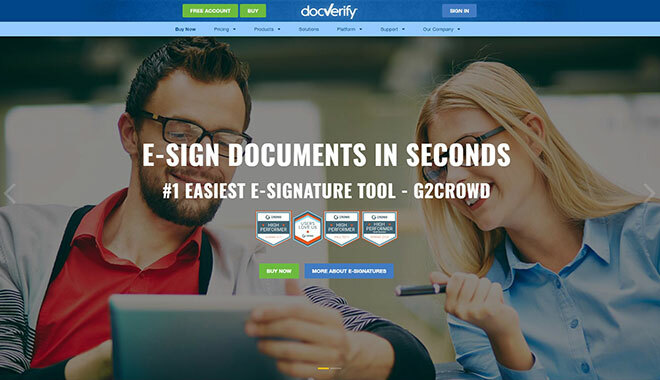 DocVerify is an industry standard eSignature solution, trusted by both businesses and individuals everyday. Perfect for Realtors and Real Estate, Healthcare, Finance, Legal, Start-Ups, and many more. An eSignature is a way to verify a transaction or sign an agreement without using paper and ink. Most individuals have experienced signing for a credit card transaction at a department store. This is one type of eSignature. Others include software or biometrics to sign important contracts.